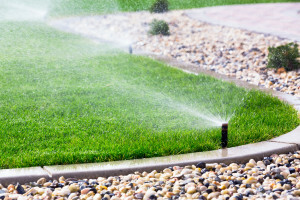 How do I start up my sprinkler system this season? Working Hard, Dirty, And Late For Our Customers! Our team of Houston sprinkler repair experts are standing by. Call us today to schedule a service call.